The Chicago Blackhawks are all about customer service. Okay, maybe that’s not entirely true. No doubt they’re more excited about winning hockey games and getting a slot in the NHL playoffs. But they are on record as saying customer service is important to them. So important, in fact, they have beefed up their efforts to engage their fans. While I’m sure other professional sports teams work hard to get fans engaged, it’s nice to see a team bragging about it. This shows even sports teams understand the value of getting customers engaged in their business. They seem to understand the power this has to build loyalty. 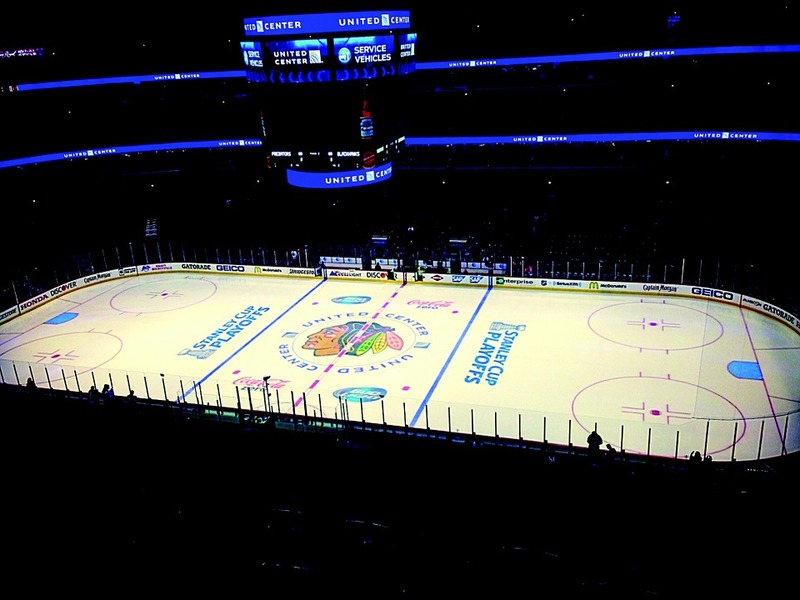 As part of the new initiative, there will be several locations in the Blackhawks home arena where fans can drop in during games and offer feedback. These spots will be staffed by members of the team’s fan club, the Blackhawks Standbys as well as team employees. My question for the team is: Are you doing enough? Remember, when you seek to engage your customers, one rule is to make customer feedback easy and convenient. So, does this new program meet this requirement? At first glance, I’d say “no”. Think about it. How many people want to take time out of a game to give feedback? To make this program most effective, the team needs to offer more ways for fans to give feedback that fit into the fan’s world, rather than requiring them to take time and effort to come to a specific location during a game. In other words, have many ways to offer feedback and promote them in many ways. Make it obvious to fans how easy and convenient it is for them to share their ideas with the team. They can certainly do more than they seem to be. But what they’re doing is a good start. And it demonstrates that they want customer feedback. They’ve made it part of their business. That’s the most of important first step. So, kudos to the ‘Hawks for their “Fan Voice” program. Let’s hope it gets bigger and better.